I am with Tina there, those layers look amazing!!!! I have been trying to make salted caramel frosting and I can get the taste right, but not the consistency I would like. Will definitely take into account your tips! look so delicious, and you are so generous with the icing.. ooh.. this is must be heaven.. This cake is stunning! I am super excited to attempt this cake one of these days lol. You did a beautiful job! I love your work! 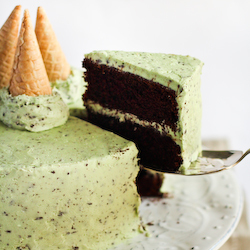 This cake is dreamy!! Love it! 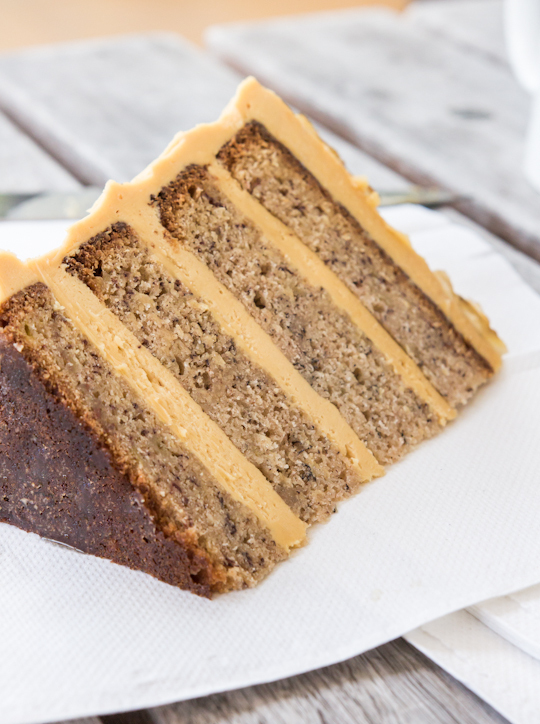 That looks freaking amazinggggggg, especially with that slathering of icing ... salted caramel as well ! this looks freaking amazing! nothing wrong with adding salted caramel into everything! This sounds decadent yet homey - perfect! omg i can't get over how precise and neat your cake layers are! have already voted for you in the blogsters! good luck! I've voted for you:) Your amazing creations never cease to amaze me, and this cake looks ridiculously good. The photos are lovely! 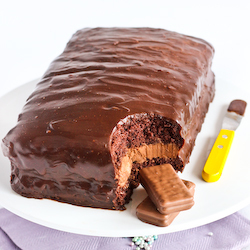 I love your blog, I love this cake! <3 The salted caramel icing is fanastic.. I will try it! Wow this looks amazing!! Thanks for sharing your recipe :) I look forward to trying it out. NO not shoddy! That first photo in particular is moody as heck and beautiful. 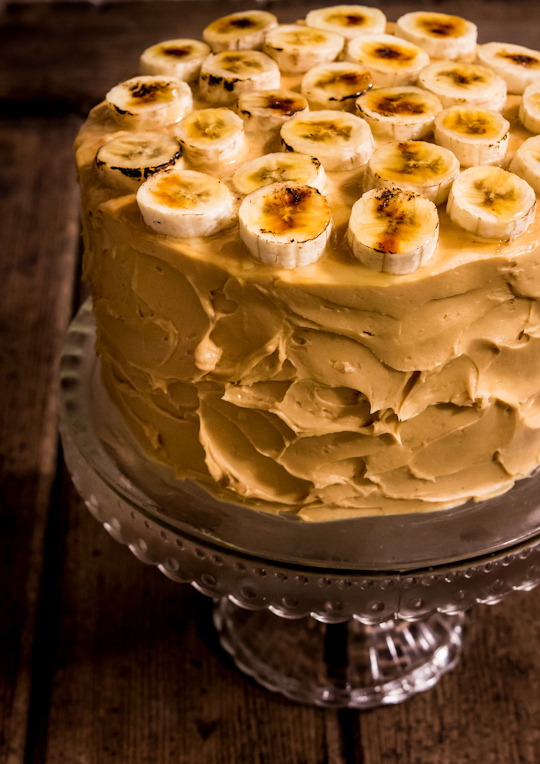 This cake looks so good, especially the charred banana garnish. U kno u got my vote in the pedestrian awards my friend! Oh my gosh... This looks unbelievably perfect & professional! Can I ask you how you get the buttercream in between the layers so thick and even. Whenever I make cakes the buttercream always seems to dissapear into the cake and you can't see it. Thanks for the vote Emma! I always chill my cake layers, and then trim them to ensure they will stack evenly. I use an offset spatula to spread on the icing, and you must make sure your icing is stiff enough that it will hold its shape, a runny icing will tend to be squeezed out the sides when you sandwich the cake layers together. Hope that helps! 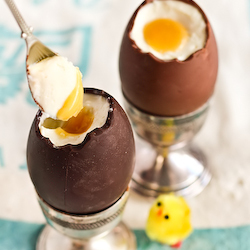 Can't wait to make this - it sounds beyond divine, thanks!! I love the look of this cake! I don't see any problem with the photos personally - it still makes the cake look great. This cake looks GLORIOUS. And the photos are, too! Lucky, lucky friend of yours who got this cake for his birthday :) I'm so glad you decided to post this! Thanks for sharing! steph, you are totally the layer cake queen. you should change your blog name for sure. ;) and SO humble, dang! i love love love this cake - it's so original and that's what you do best. thanks for sharing and i hope you win the contest!! Beautiful gorgeous cake that I would not say no to. These photos are gorgeous! They don't look like they were taken at night at all. :) This cake is also gorgeous. 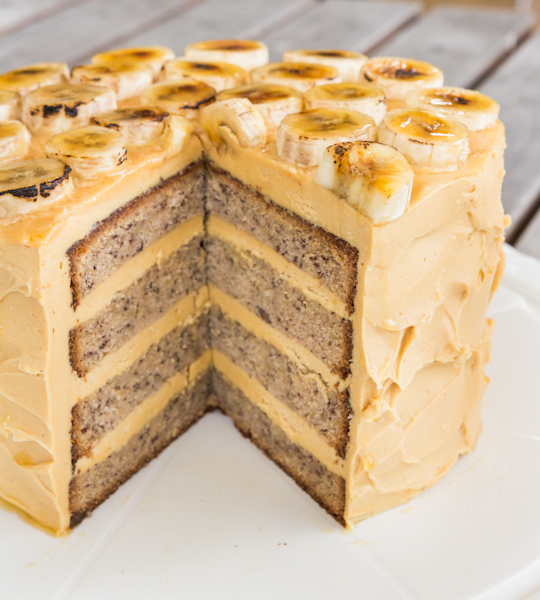 Love those toasty banana slices on top! Those may be the most perfect cake layers I have ever seen. I could eat those bruleed banana slices as a snack just on their own! Voted! This cake looks amazing as well! Oops sorry JJ that was my mistake. The original recipe used vanilla but I didn't, I just missed taking it out of the method. I've fixed it now. It's fine either way though! I hope you enjoyed it. I just voted for you and you have the most votes of the food blogs as of right now. Good luck! Wow this looks sooooo incredible! I just love the salted caramel icing. 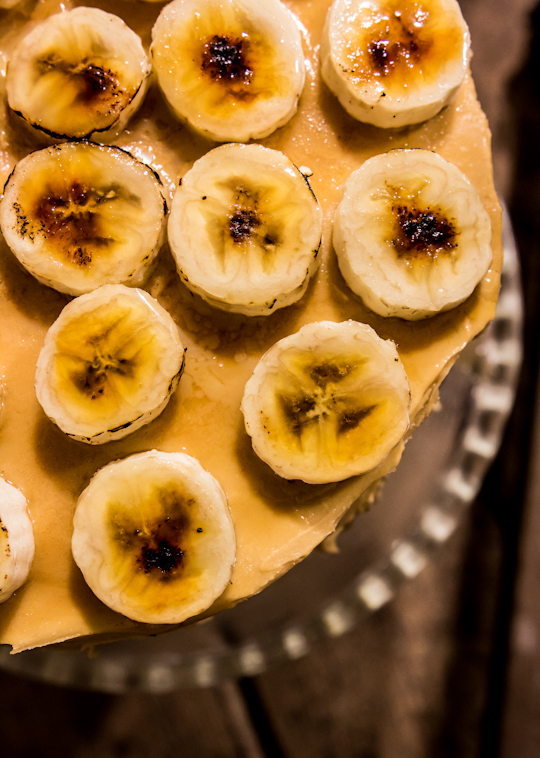 Banana and salted caramel sound amazing together. This cake is really something to look at! Just made the cake and found when mixing the cream into the caramel mixture that the hot caramel solidified into a large lump. I had to put it back onto the heat again to melt the caramel and mix it together. Was I supposed to have mixed the cream in over the heat? Or let the caramel mixture cool a bit longer? Not sure what you did differently, I've never encountered that problem before. Usually I add the cream all in one go as soon as I remove the caramel from the heat and it bubbles through the whole mixture. It could be that you let it cool too much before adding the cream, or you needed to stir it as you were adding it. Either way I hope it turned out okay after you put it back on the heat again, that was the right thing to do! This cake looks amazing!! If I were to make the cakes on a Sunday and ice it on a Monday, would it be ok for Tuesday? Or is it better fresh? It's always better fresh but it should be fine for that amount of time if you keep it stored in an airtight container in the fridge until Tuesday. 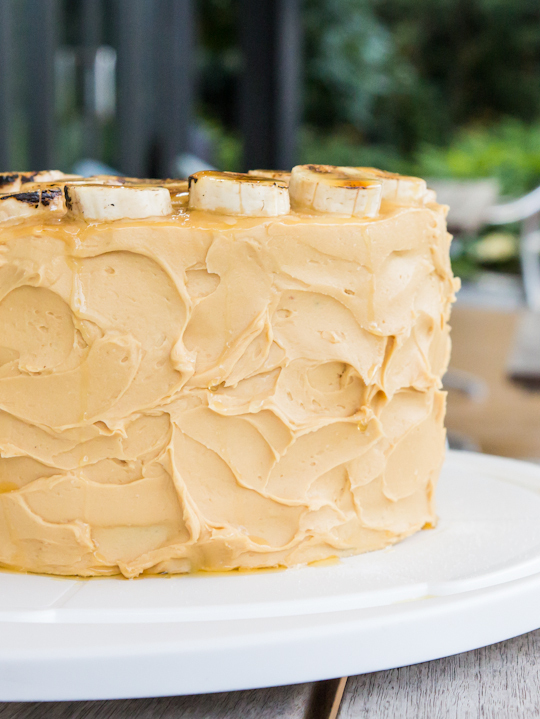 I highly recommend the Salted Caramel Swiss Meringue Buttercream. That is my all time favorite icing! OMG !!! 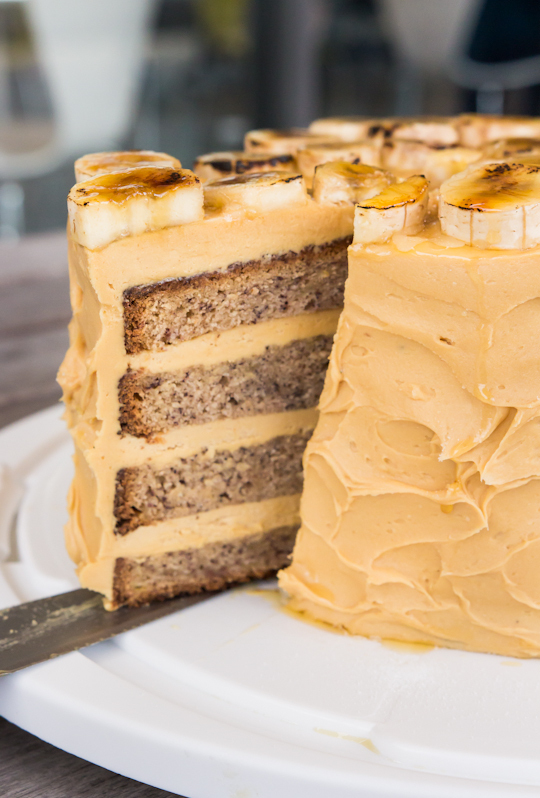 i have been searching for a banana cake with caramel frosting !!! 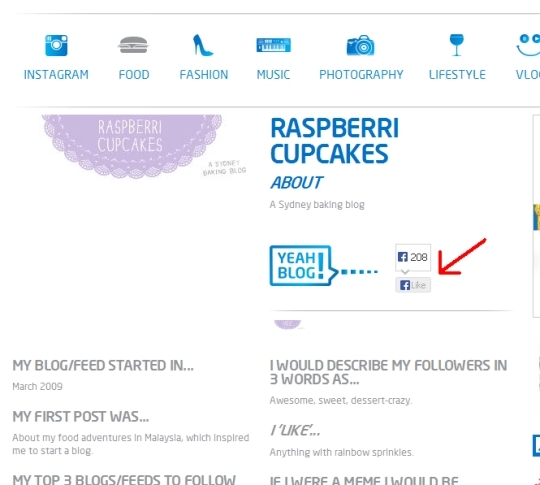 so glad i came across ur blog,,,luv the look of the cake,,, cant wait to try it !!!! Hi Steph :) Sorry I haven't had a chance to test it out yet. Here's a recipe for a strawberry swiss meringue buttercream: http://www.raspberricupcakes.com/2013/01/pink-white-layered-sprinkle-cake.html, if you're game to try experimenting you could use that recipe and replace the strawberry jam with an equal volume of caramel sauce, like the one you make in the recipe above. Hope that helps! Hi Steph. 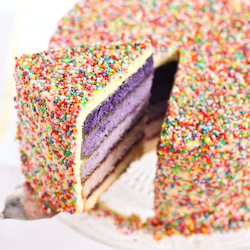 I tried making this cake, but with only two layers. So I halved the quantities as you instructed. But my cake didn't rise very much, and so the layers will be quite thin. Do you have any suggestions on how to improve next time? Can I ask what sized tins you used? I used 18cm ones, which might explain why my cake layers were higher. You may need to try using 3/4 rather than 1/2 the batter. Other than that the only other thing I can suggest is to ensure that your bicarb soda is fresh!